Russian director. 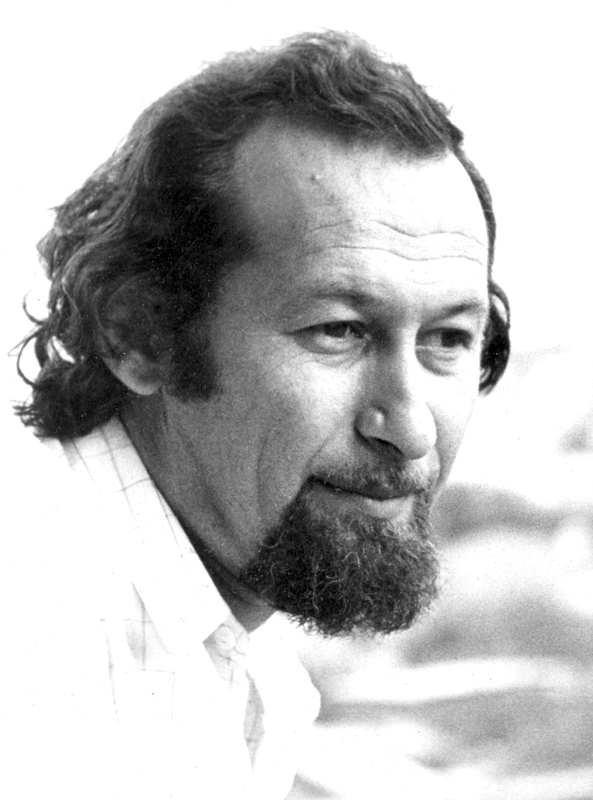 After high school, Valery Volkhovsky worked as an apprentice actor at the Krymsky teatr kukol (Crimean Puppet Theatre). From 1960 to 1964, he studied at the Leningradsky gosudarstvenny institut teatra, muzyki i kinematographii (Leningrad Institute of Theatre, Music and Cinema, today the Saint Petersburg Theatre Arts Academy) with Mikhail Korolev, graduating with a puppet theatre actor certificate. 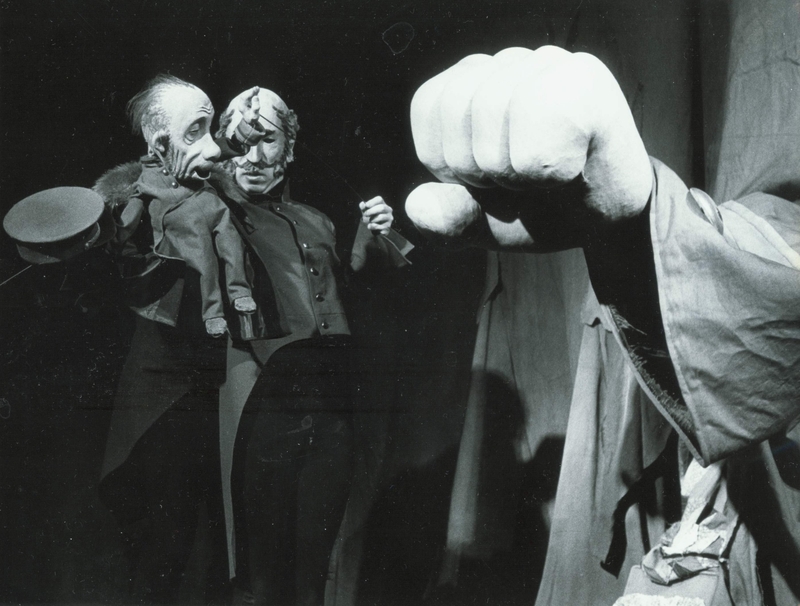 After having worked as an actor in several puppet theatres, Valery Volkhovsky began his career as a stage director in 1966 while at the same time pursuing his further studies, graduating in 1970 from the Higher courses in Moscow headed by Sergei Obraztsov and taught largely by Lenora Shpet. In 1977, Valery Volkovsky moved to Chelyabinsk in the Ural Mountains. His best-known productions of the period are: Zhavoronok (The Straw Lark, 1977), in the style of Russian pagan rituals; Kariera Arturo Ui (The Resistible Rise of Arturo Ui, 1982) by Bertolt Brecht; Mertviye dushi (Dead Souls, 1983) by Nikolai Gogol; and Solovei i imperator (The Nightingale and the Emperor, 1986) by Vladimir Sinakevich. 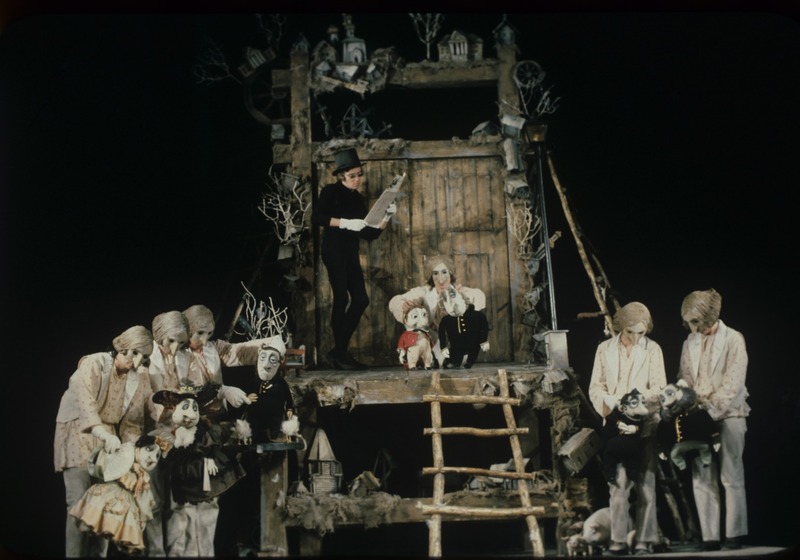 Volkovsky’s aesthetic principles were minimal: an empty stage-space with a podium and scarecrow puppets made of cloth and straw manipulated by visible actors. 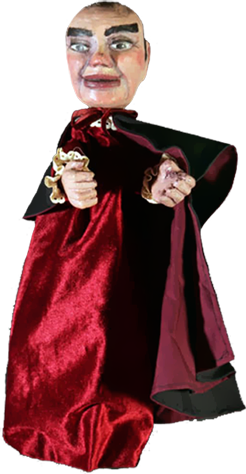 With passionate acting, “barbaric” chanting, and Asian-style masks, his productions were highly unusual for the 1970s. They required the approval of the censorship board before local cultural authorities would permit him to work in his own style. Yet it was these productions that later brought him international fame. 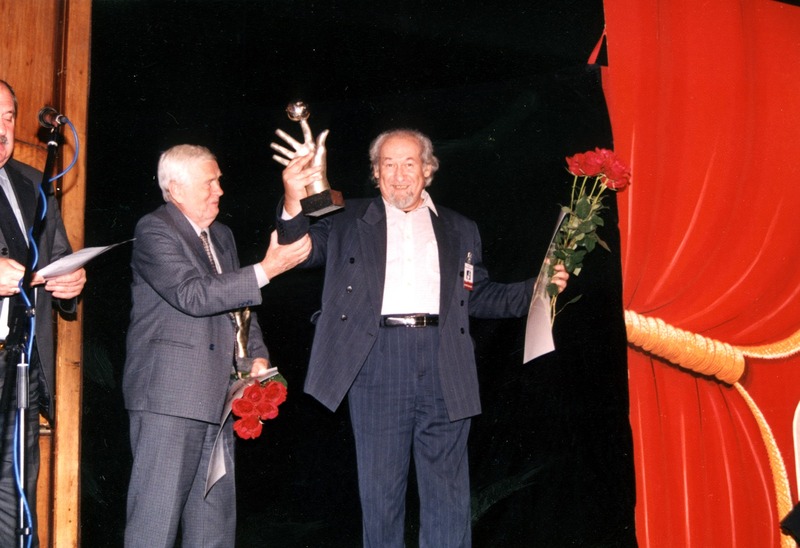 In 1985, he received the Grand Prix at the festival in Pech, Hungary, for Mertviye dushi (Dead Souls) and the Konstantin Stanislavsky State Prize in the USSR. The apex of his career came with the production of Kariera Arturo Ui (The Resistible Rise of Arturo Ui), one of the first puppet renditions of Brecht’s famous play. A current of “carnivalesque” madness swept the stage, which resonated with elements which could prove tragic, grotesque and crude, visually accentuated by the designs of Elena Lutsenko and the performances of the actors. As a result, audiences began to talk about the “Volkhovsky Theatre”. In 1987, Volkovsky moved to Voronezh with a team of leading players, including Viktor Golovanov (in the title role of Arturo Ui). His greatest successes of the period since the late 1980s are Ozyorny malchik (The Lake Boy, 1988), inspired by a Bulgarian novel by Pavel Vezhinov, and Shinel (The Overcoat, 2001) of Nicolai Gogol. Volkovsky brought the company to maturity and raised the reputation of puppet theatre in the city. However, the great period of experimentation was now in the past and Volkhovsky lived, artistically, on the achievements of the Chelyabinsk period. The company toured extensively, participating in festivals in Russia, Bulgaria, Hungary, Germany, Poland, France, Czechoslovakia and Switzerland, winning awards. From 1995 to 2002, Valery Volkhovsky served as the president of the Russian Centre of UNIMA. His contribution to contemporary Russian puppet theatre was rooted in his creative “restlessness” and sense of modernity. Jurkowski, Henryk, and Penny Francis. 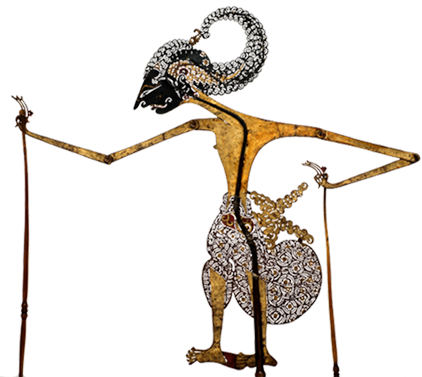 A History of European Puppetry: The Twentieth Century. Vol. 2. Lewiston: Edwin Mellen Press, 1996-1998, pp. 401-404. Smirnova, N. I. Iskousstvo igrajuchtchikh kukol. Smena teatralnikh sistem [The Art of the Puppets. The Changing Theatre Systems]. Moscow: Iskousstvo, 1983, pp. 250-252.